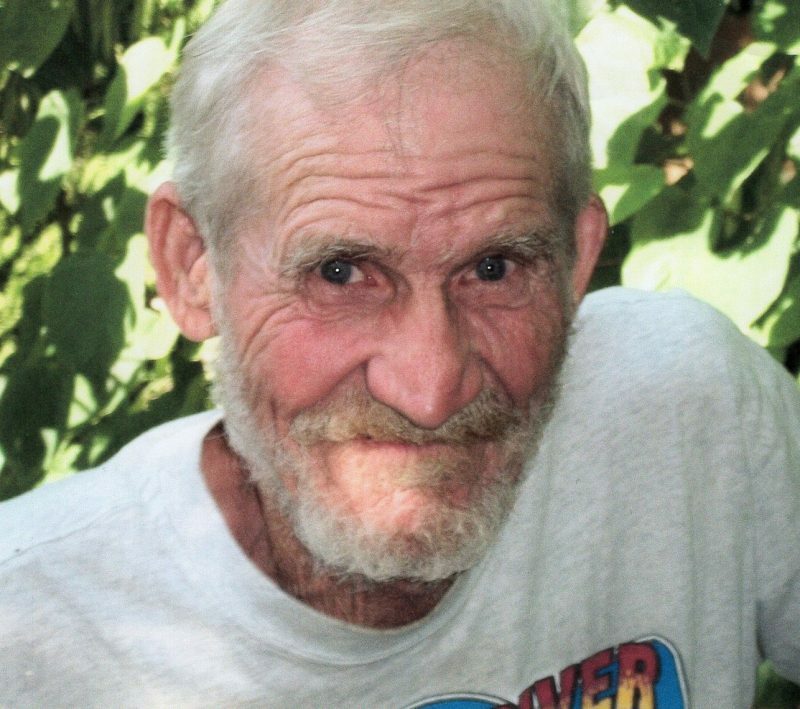 Jimmie Lee Kline, age 76, of Silver Lake, passed away at 5 a.m. Thursday, Dec. 27, 2018, in his residence. He was born on October 24, 1942, in Silver Lake to Hugh and Mildred (Richey) Kline. He was a lifelong resident of Kosciusko County. He was united in marriage to Marcia Young in November 1969 in Silver Lake. Kline proudly served his country in the United States Army and was a veteran of the Vietnam War. He worked in construction and was a talented masonry worker. He enjoyed nature, classic cars, fixing lawn mowers and he especially loved his family. He is survived by his wife Marcia Kline of Silver Lake; daughters Kathy (spouse Jeff) Hensley of North Manchester; Janet (spouse Larry) Taylor of Kokomo; Jane Estrada of North Manchester; Terri Bryant of Jacksonville, FL; eight grandchildren and one great-grandchild also survive. He was preceded in death by one daughter Jamie Kline and three brothers. No Services are scheduled. McHatton-Sadler Funeral Chapel, Warsaw is entrusted with all arrangements.